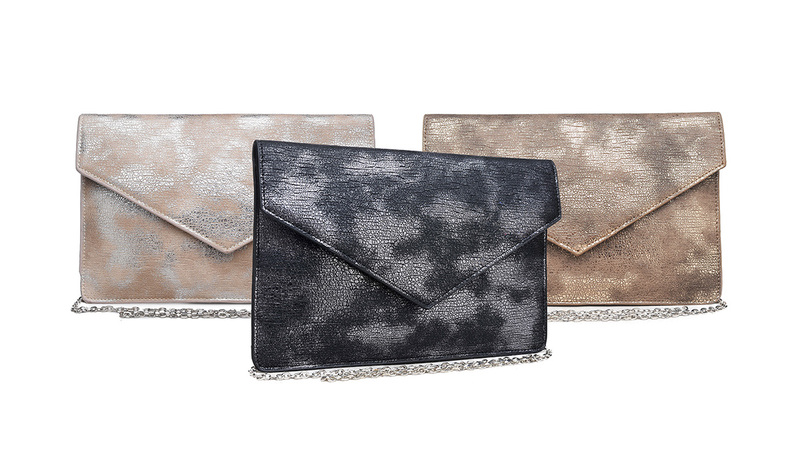 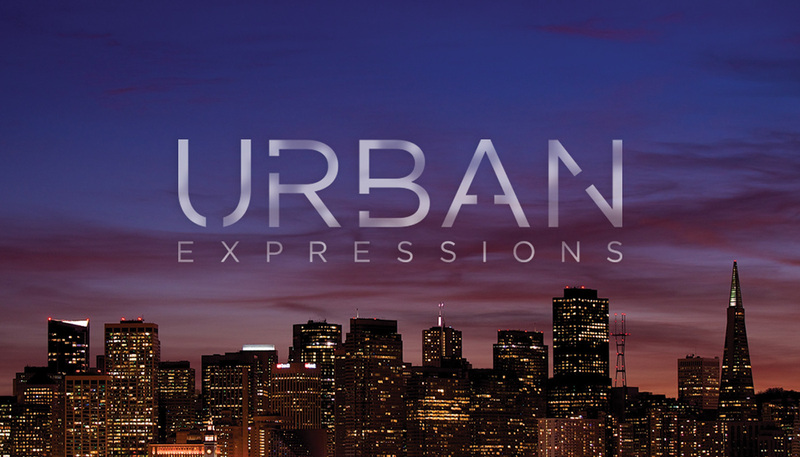 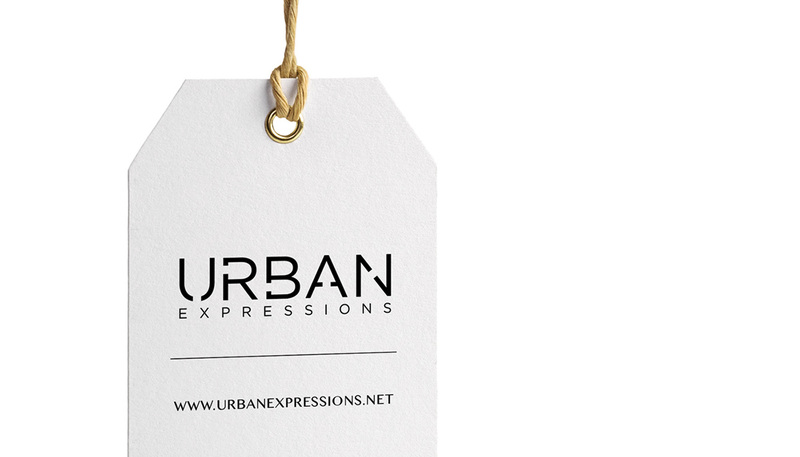 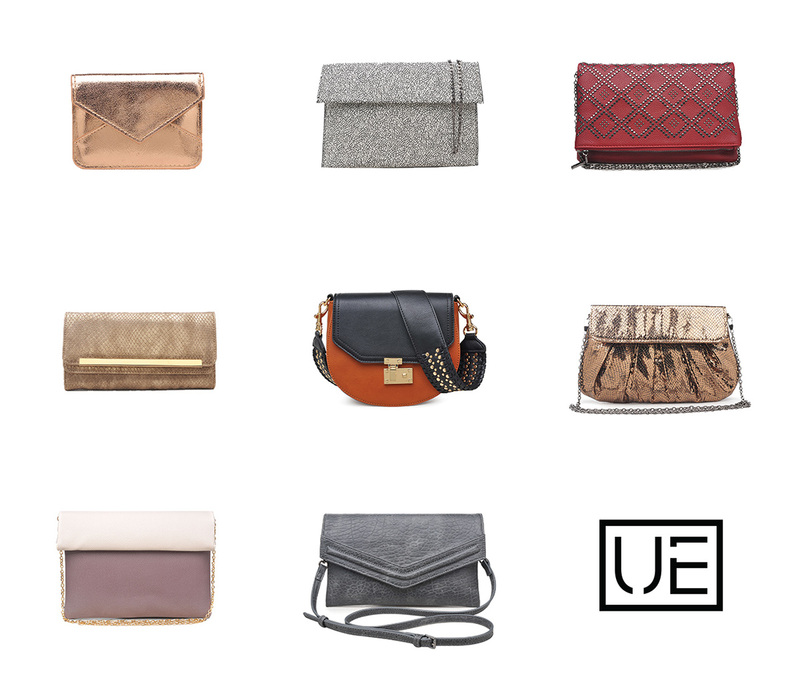 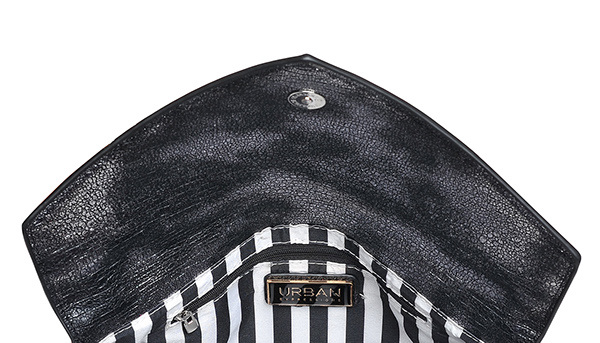 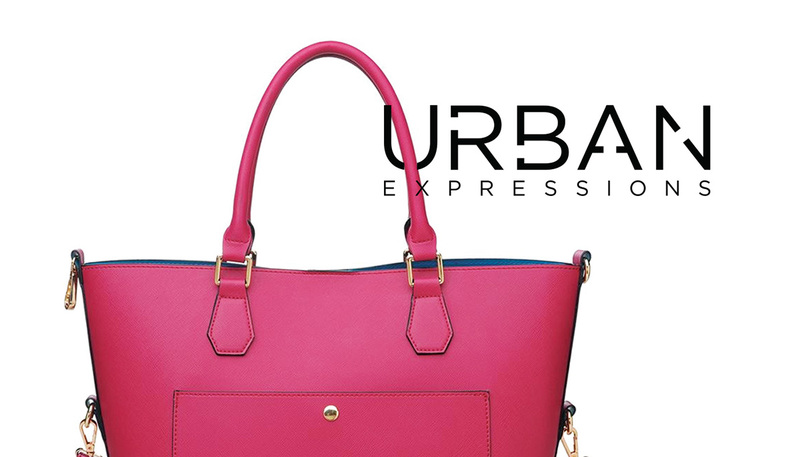 Always on the cusp of big city street trends but rooted in enduring style, URBAN EXPRESSIONS is driven by a desire to create luxury vegan accessories that make a distinct fashion-forward statement. 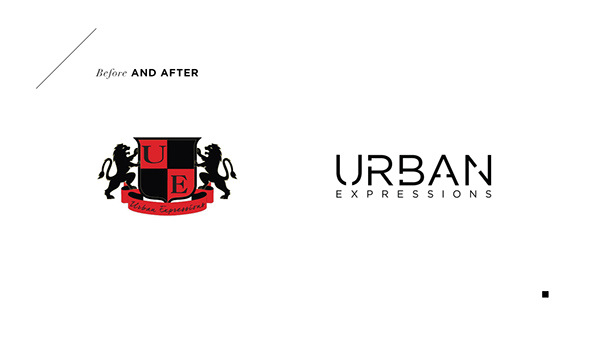 Certified by Vegan.org and PETA. 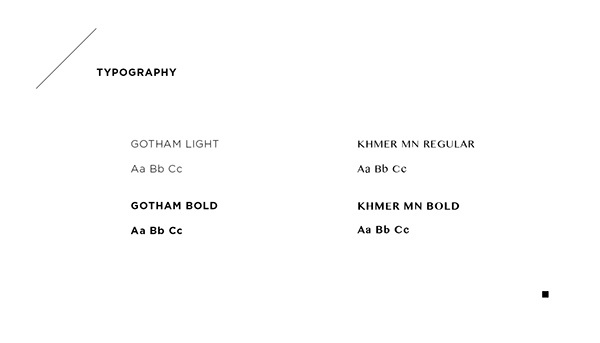 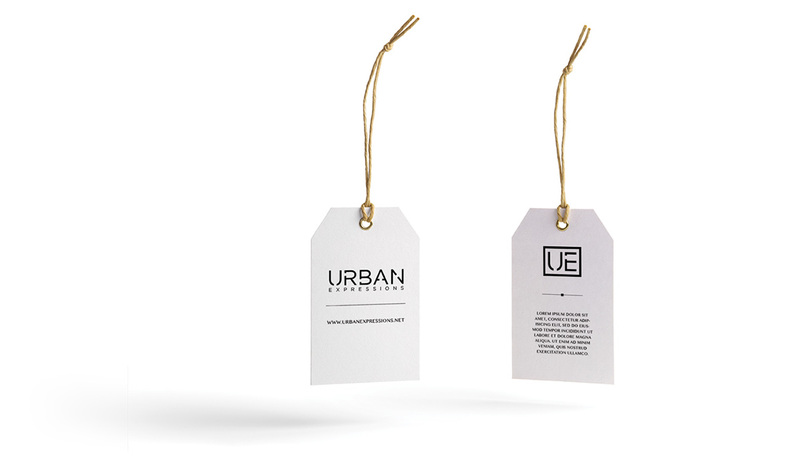 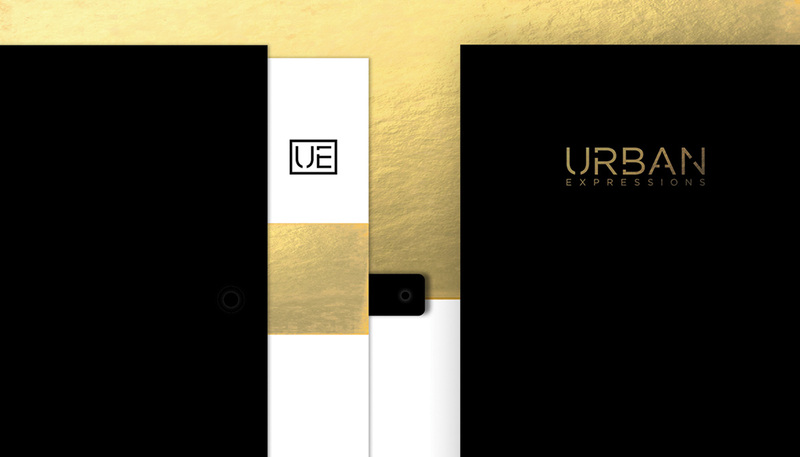 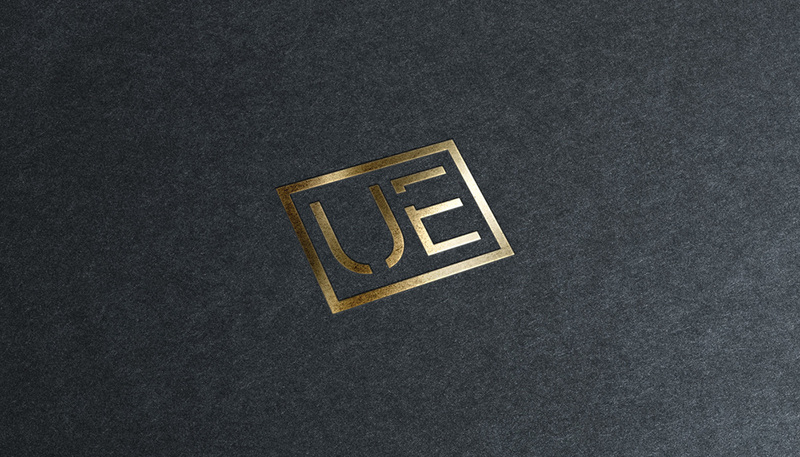 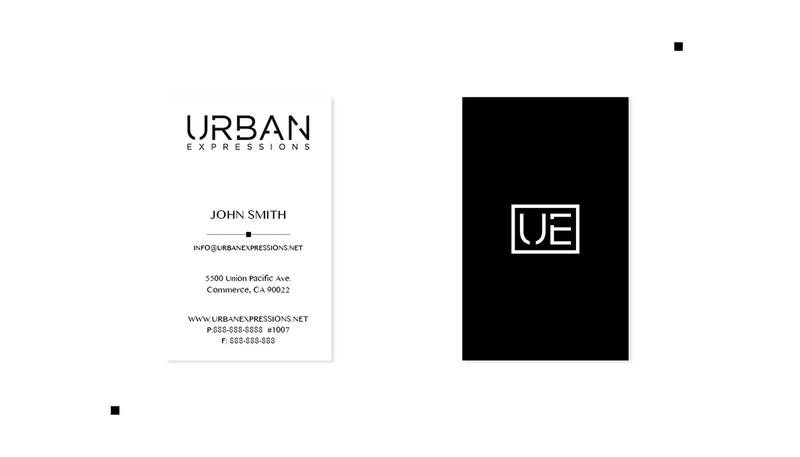 Loved for its high-quality, trend-setting designs, UE have been recognized by some of the biggest players in the industry. 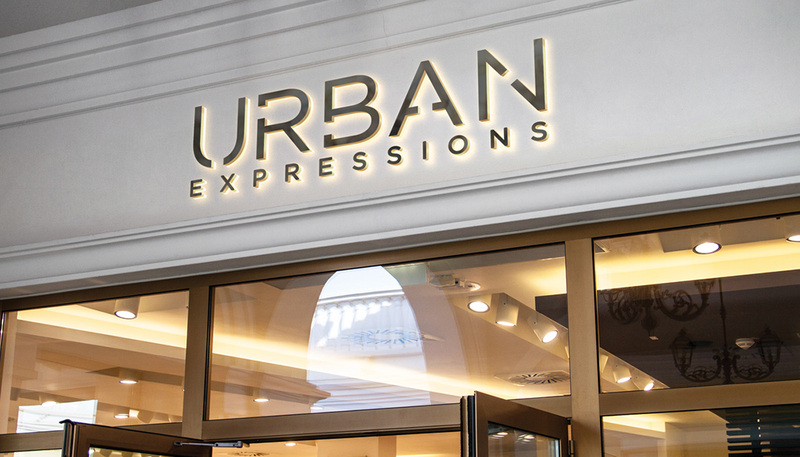 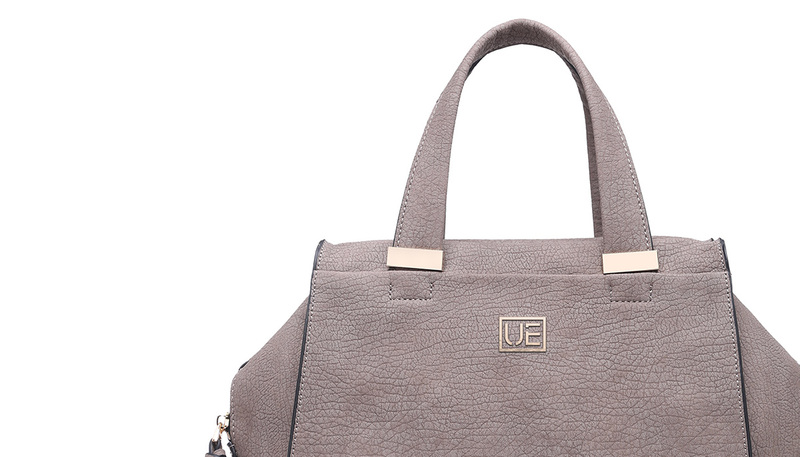 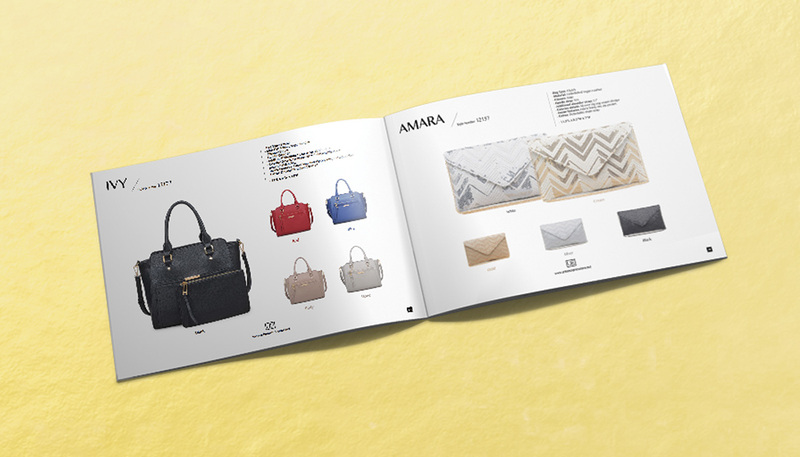 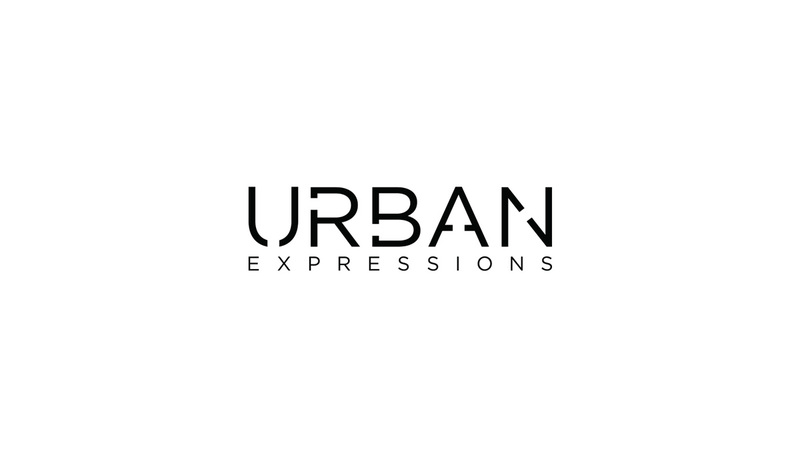 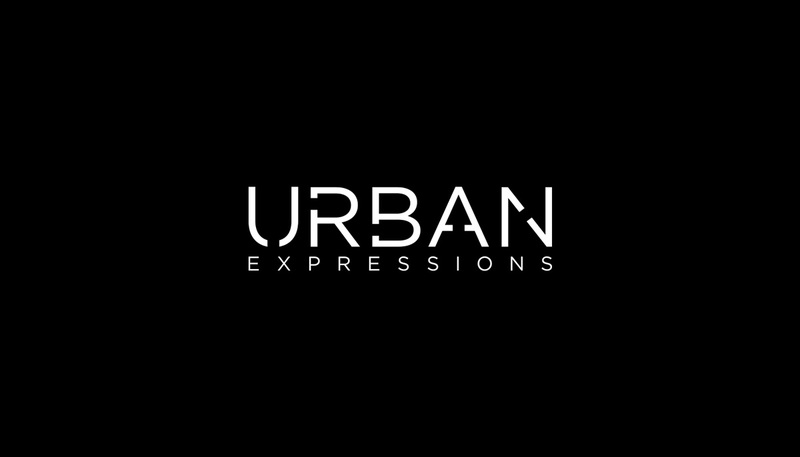 A go-to among fashion editors, Urban Expressions handbags and accessories are a mainstay on the glossy pages of the most influential fashion magazines and on the arms of the chicest women across the globe. 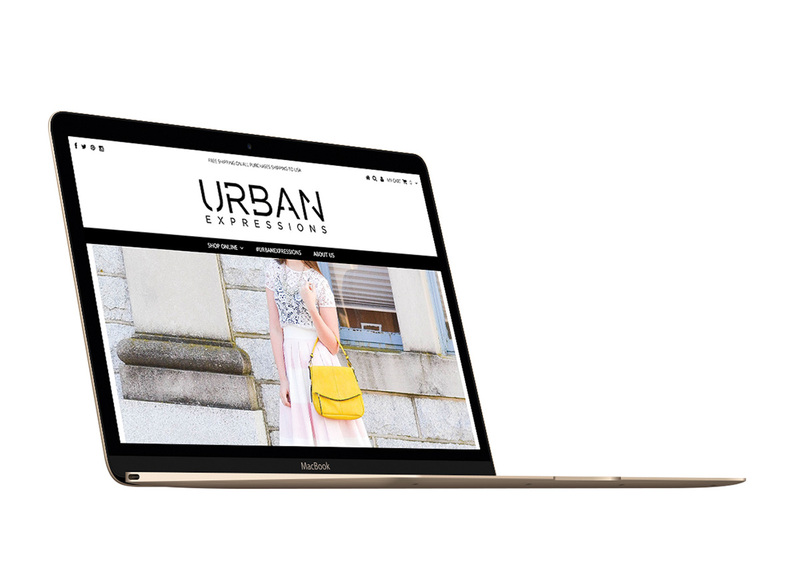 With the knowledge of the company kept it mind, they approached me for a fresh new look on a successful 10 year fashion business.